Payfac in a Box.com is Live! 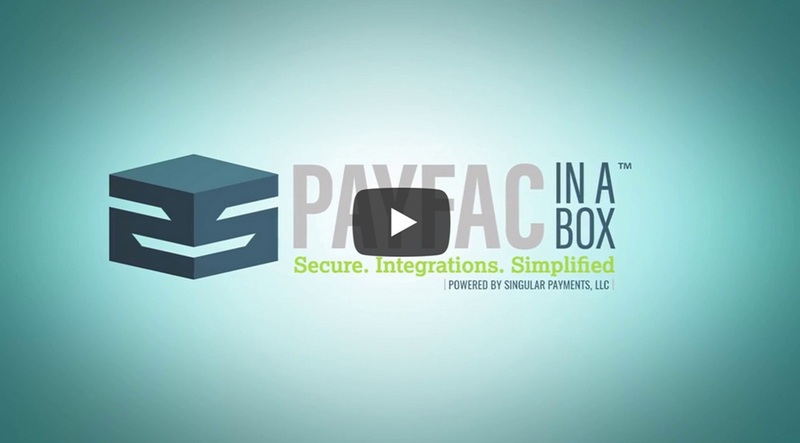 After months of planning and development we are excited to share that the website for Payfac in a Box is now live! The streamlined layout showcases how simple customizing a full circle payments integration into software can be. 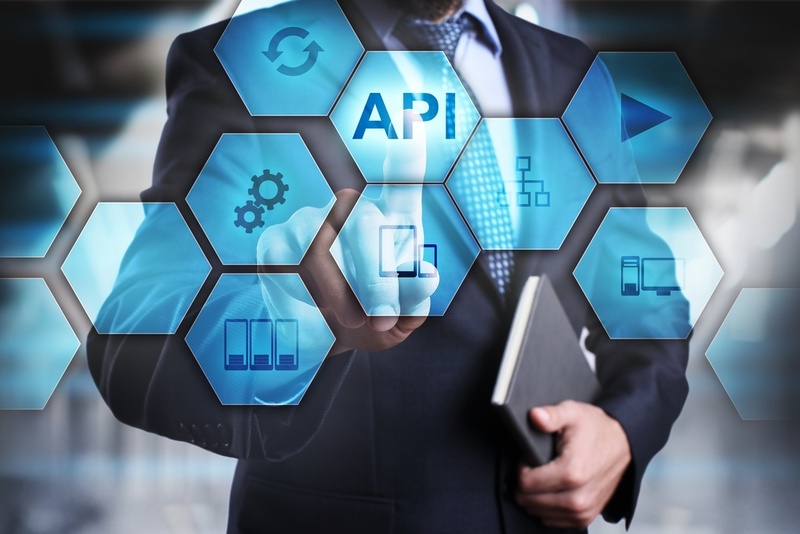 The site also includes links to our mobile SDKs, developers portal and the full API code as well as details for how Payfac in a Box can meet the needs of a variety of business types. 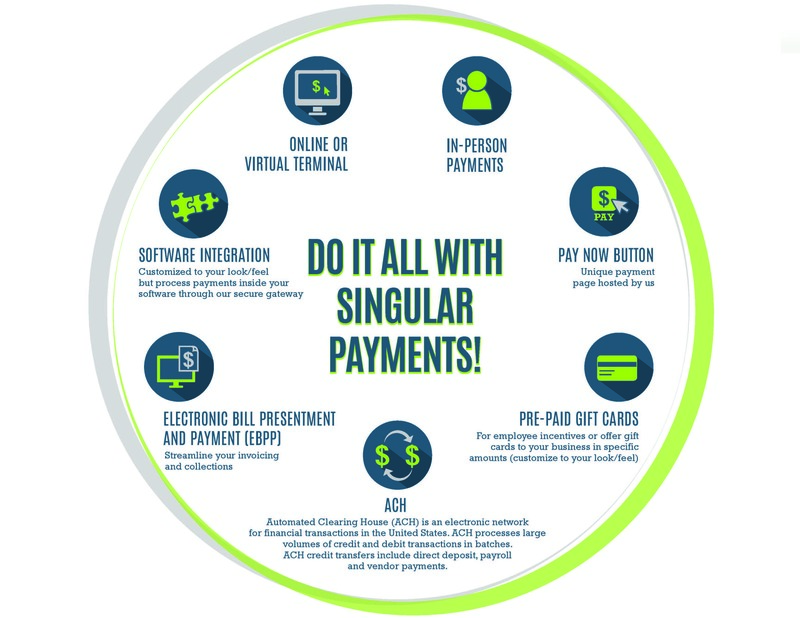 Singular Payments focuses on delivering our flat rate payment processing solution direct to merchants and integrating into software with custom solutions. 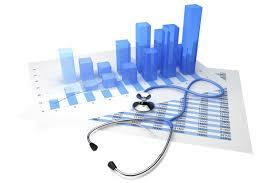 There are many benefits for the software users and vendors to integrate payments into the solution. 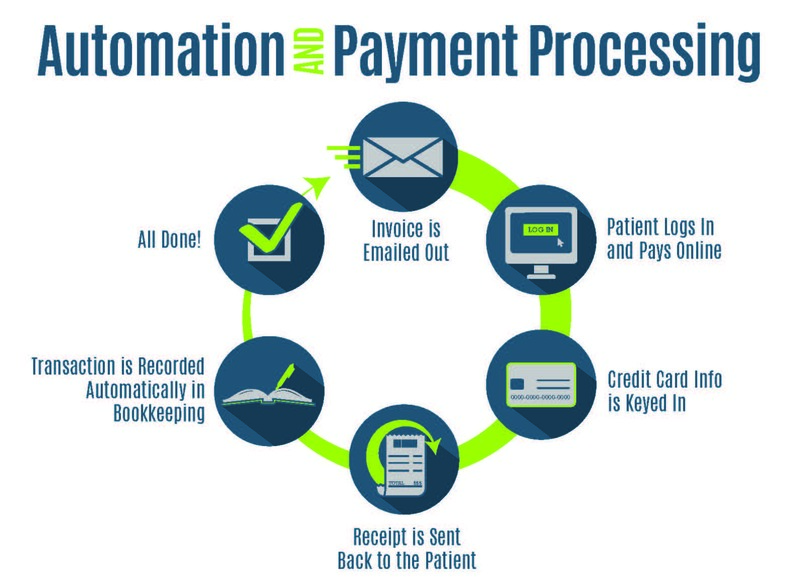 Not only does processing payments with a custom flat rate inside the software solution add convenience and speed for users, but it also adds a new revenue stream for the software vendors that can add up. And with the high costs of development, this can be a huge help.